Where would you get an overweight permit from? Where would you get an overweight permit from? Where would you get an overweight permit from? Correct. Before an overweight vehicle or load can be used on the road, the driver must obtain an overweight permit, which must be carried in the vehicle. The tare weight is the weight of the vehicle itself, not including any load. Gross weight is the combined weight of a vehicle and its load, accessories and equipment. Before an overweight vehicle or load can be used on the road, the driver must obtain an overweight permit, which must be carried in the vehicle. You can get one from your local NZTA office. You can see in this image that the front pipe has two lashings through it to stop it rolling. The pipe is blocked by another concrete platter at the front and has chocks to also help prevent it shifting (these are small wooden blocks in a triangle shape. The load is distributed so that the centre of the heaviest part of the load (the two pipes) is just in front of the rear axle. 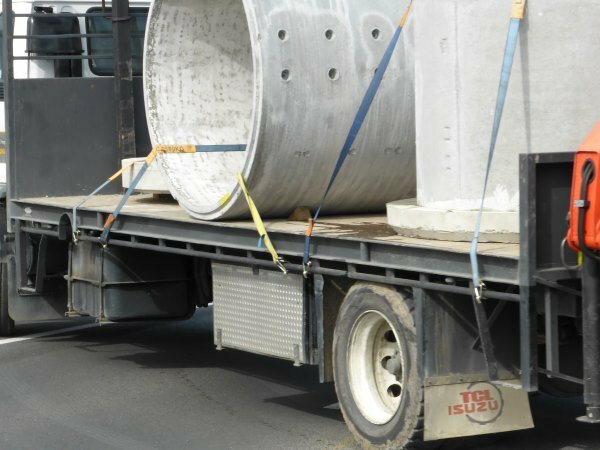 The combined rated strength of lashings or tie downs placed over rigid loads on heavy motor vehicles where loaded against a headboard must exceed that of the load. The combined rated strength of lashings or tie downs placed over rigid loads on heavy motor vehicles where not loaded against a headboard must exceed twice that of the load. For sideways forces, the load restraint system must be able to take at least half the weight of the load to keep it secure. Anchor points to which lashings are secured must have a strength of at least the same strength as the lashings. There are four types of axle: single (S), single large-tyred (SL), single mega-tyred axle, and twin-tyred (T). The maximum load on a single standard-tyred axle is 6000kg. The maximum load on a single large-tyred axle is 7200kg. The maximum load on a twin-tyred axle is 8200kg. Weights must be distributed so that at least 20% of the load remains over the front wheels. This is especially important in vehicles with a large rear overhang. When there's not enough weight over the front wheels, steering performance is reduced and the vehicle is more likely to understeer (continue straight ahead even though the wheels are turned). 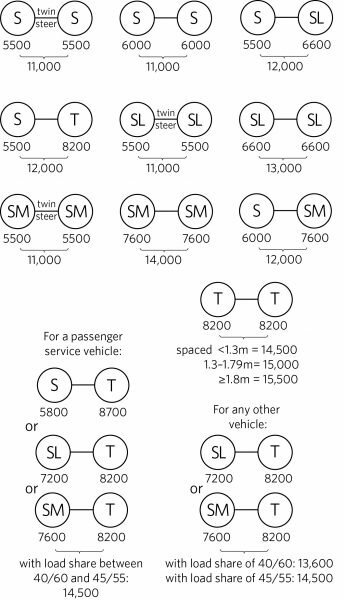 This axle loading diagram shows how much weight various combinations of tandem axles can take. Tri-axle sets can take even more. An quad axle sets, often seen on tankers can carry up to 20,000kg. 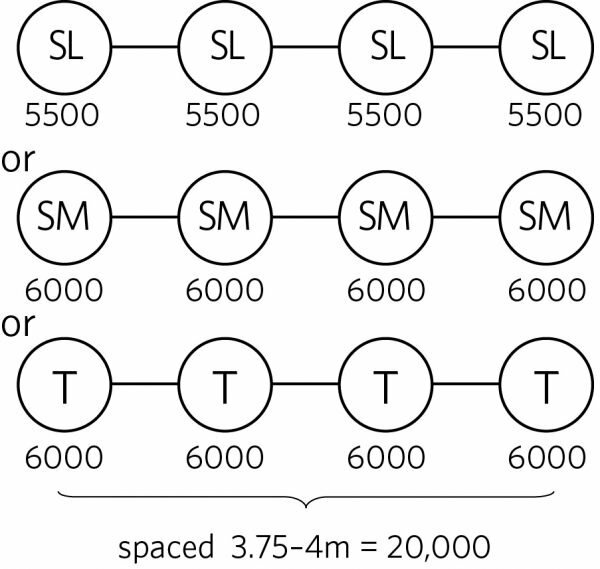 The combined gross mass of an A-train must not exceed 39 tonnes. 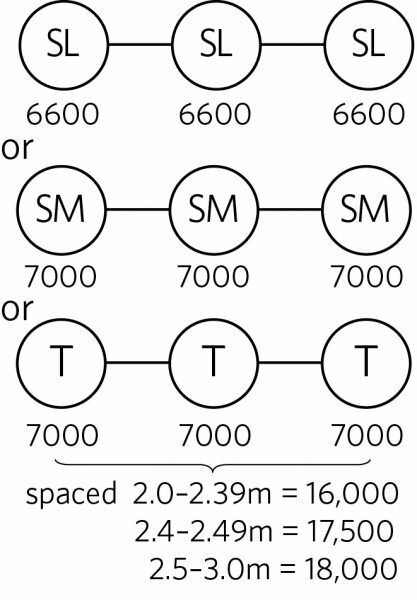 The gross mass of a simple trailer must not exceed 36 tonnes (or 40 tonnes if the towing connection is a roll-coupled hitch approved by the NZ Transport Agency). 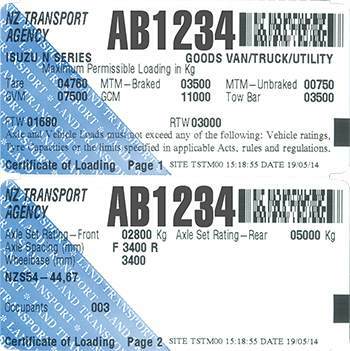 A loading certificate (or certificate of loading) must contain the tare weight in kg, the gross laden weight in kg, the gross combination weight in kg (if the vehicle has a towing connection) and static roll threshold height and weight limits (when laden or unladen, most goods service vehicles with a maximum gross vehicle mass (GVM) exceeding 12 tonnes must have a static roll threshold (SRT) of at least 0.35 g (where g is the acceleration due to gravity)). If it's a passenger vehicle it will show the seating capacity.